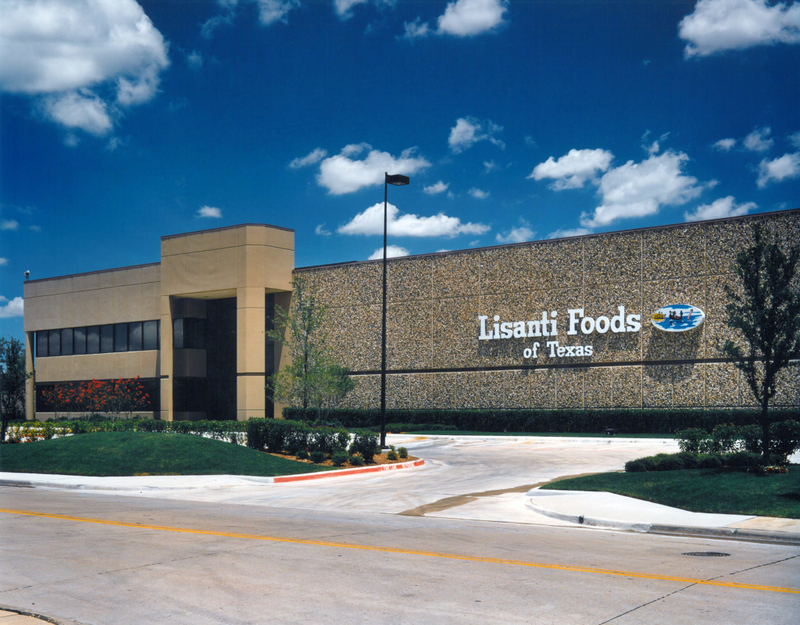 About - Lisanti Foodservice of Texas, Inc.
Our Founder Joseph Lisanti Sr. The Lisanti name is synonymous with quality Italian food products. Joseph and Matilda Lisanti started the family-run business back in 1929 and watched the business grow to one of the country’s largest Italian Food Distributors. Joseph Lisanti Jr. has been President since 1955 and Rosemarie Lisanti, serves as Vice President and Treasurer. 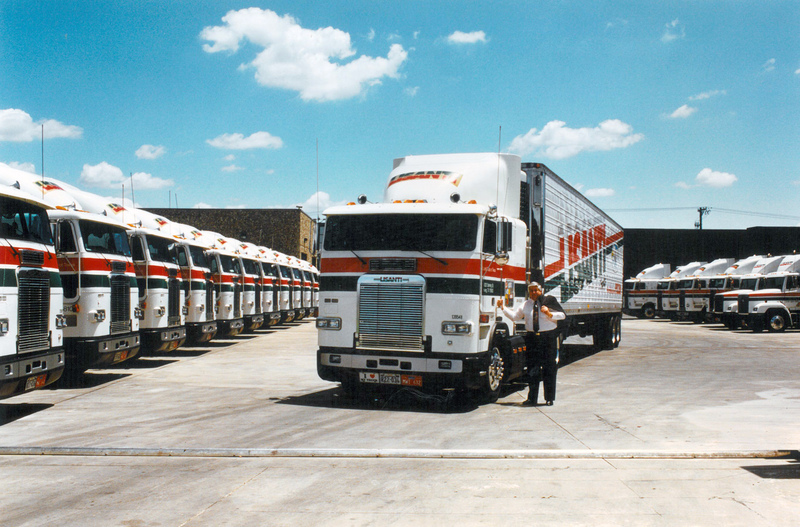 Joseph Jr. started in this business as a youngster with his father making deliveries after school. Working with his father has given him all the knowledge and experience for quality products in servicing the pizza industry. Joseph Lisanti Jr. is very active in all departments of his business assuring the success it has become. Throughout the industry, Joseph Jr. is known for his integrity, honesty and to be a man of his word. Headquartered in Irving, Texas, Lisanti Foodservice of Texas, Inc. is the preferred distributor for Italian restaurants and pizza shops throughout the Midwest and Southwest. At Lisanti, we understand that quality products make a difference to our customers. We assure quality and consistency in every food item we sell. This builds customer loyalty and trust which are essential to your business growth and prosperity. Lisanti is committed to providing our customers with quality products, timely deliveries and competitive pricing, delivered through a service philosophy of continuous and uncompromising integrity. Excellence is paramount to growth. Our management, composed of Lisanti family members and foodservice executives from diverse backgrounds, is accomplished and experienced in running this successful organization. The largest advantage to having Lisanti Foodservice of Texas, Inc. is the purchase power that we can offer your company. Lisanti deals directly with importers and direct purchases products. We do not use a broker or go through “middle-men”. Having one distributor, centrally located, serving all of your locations ensures the freshest and highest quality of product. Timely deliveries and the ability to service the individual locations with the best product, pricing and newest truck fleet will ensure greater profitability for you, our customer. We offer a full lineup of Lisanti and Antonio brand quality products, as well products from the largest names in the food industry including Grande Cheese Company, Saputo, Stanislaus, Escalon, General Mills, just to name a few.